To complete this workout routine it takes a lot – but it will also give a lot. This sport teaches you what discipline means. Hard work pays off – in sports and also at your job. Show the people that you got a HEART OF A CHAMPION beating in your chest! You don’t have to say much about these guys… the names speak for themself. Ryan is “Mister International”, “Arnold Classic Champion” and “IFBB Pro”. However, even before Ryan started with Bodybuilding his face was well-known. Ryan did commercials with Reebok an other companies. Felix Valentino is better known as the “brother of Steve Cook” or the “gym buddy of Jeff Seid”. 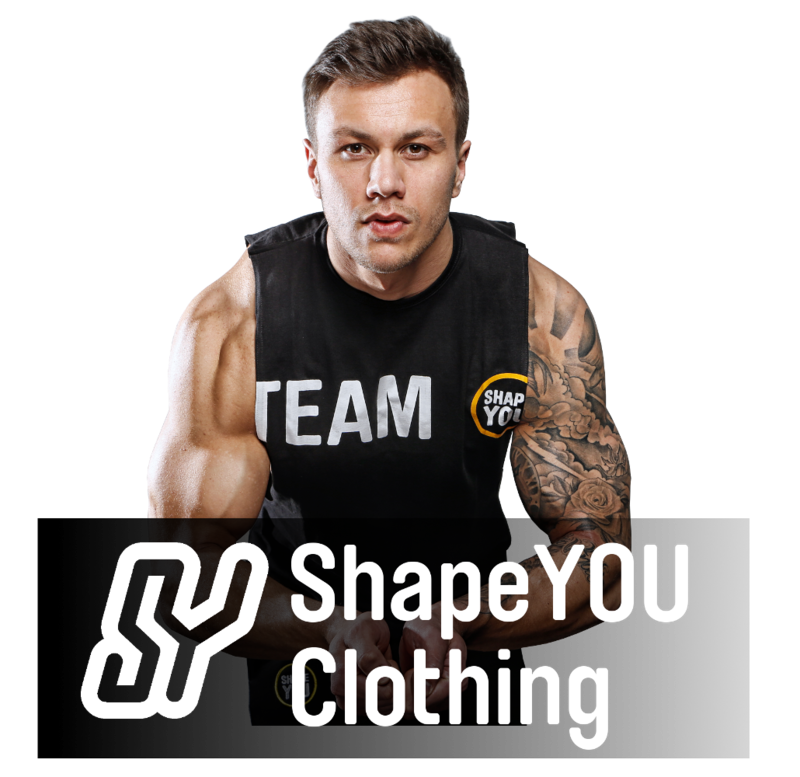 Well-know because of the workout series he did and his content pages on ShapeYOU.de Felix is a brand nowadays and he is working as an successful fitness-model. This series shows you how the contest prep of Ryan looks like. Felix is going to be his training partner and he is doing some German translation for Ryan. Now it’s getting serious…In the overview you can find your workout split for the next 12 weeks. Every day of the week there are different exercises – in my videos I will explain each day in detail. The continuous training will pay off. Let’s get it on.